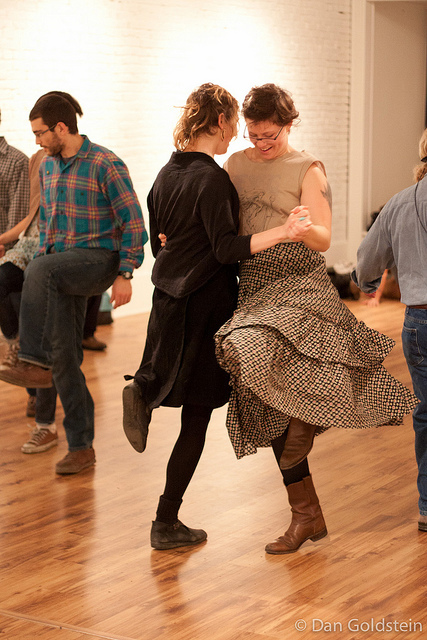 Square dances are held irregularly at varying locations in Columbia. Live music. Often free. Open calling. Send us your name and email address to get notices of these events.